Does your home have a furnace or a boiler? 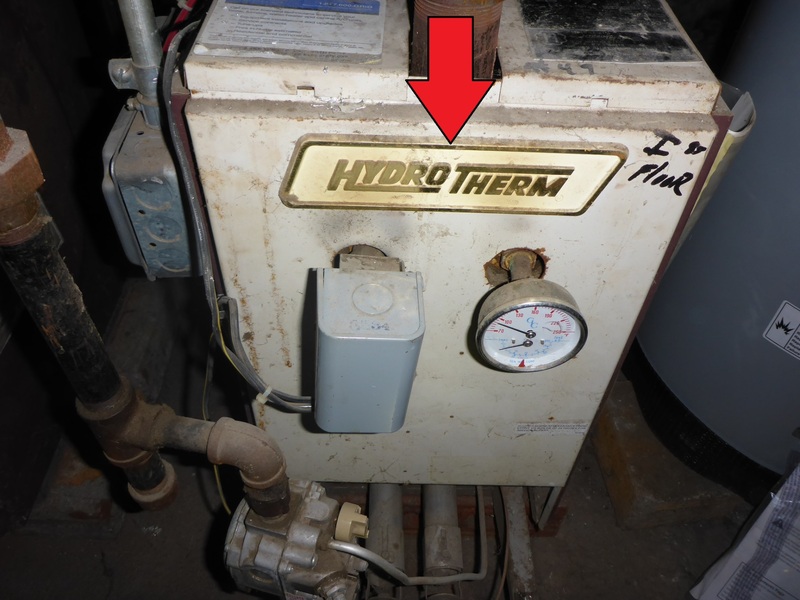 If your heat comes from forced hot air then you likely have a furnace. If your heat comes from steam or circulating hot water then you have a boiler. Less common types of heating include heat pumps and hydro-air systems.